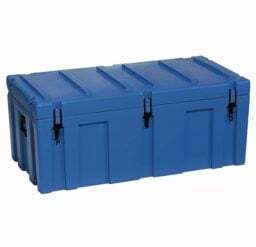 Space Cases from Krosstech are moulded from UV stabilised food-grade polyethylene plastic, using the best quality materials to create a highly durable product. Storing and transportation is easy with space cases as they feature a modular, stackable and interlocking design. There’s no need to worry about dents or rust as Krosstech space cases are designed with a high strength rugged case which is dust, oil, chemical and water resistant, allowing it to survive in the harshest environments. Krosstech space cases are manufactured in Australia and comply with the relevant standards. 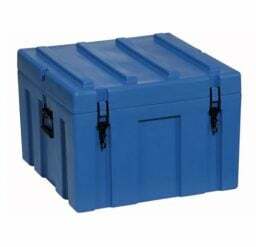 Krosstech provides highly durable Space Cases. There are plenty of different size options, and you can choose between blue and grey when it comes to the colour of the space case. 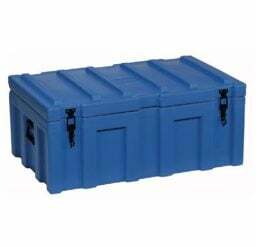 Our range of space cases feature primary and secondary sealing which prevents the entry of moisture. Moulded grooves maintains the original configuration after impact, meaning the space case is a long lasting, quality product. Its reinforced corners and edges mean more protection from impact. With Krosstech space cases, everything is considered in the design. It features everything you need and more. With heavy duty rubber grip handles, you’re able to transport the space case with ease and comfort. The recessed hardware means it is protected from impact, and features a snag-free exterior. 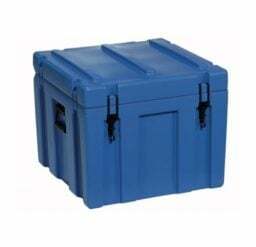 As they’re water resistant, durable and lockable, they make an ideal solution for a ute storage box. 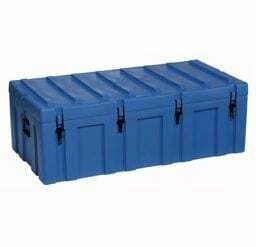 The space cases are available in a range of different sizes so regardless of the size of your ute tray, we have a space case that will fit and meet your needs. We’ve been providing materials handling and storage solutions to Australian businesses for over five decades, so you can trust in our quality range of space cases for your workplace, ute, or other need for storage! Call us today on 1800 805 364 (FREECALL) for more information.